The Containerco crew consists of a tight knit team of professionals who truly believe in providing quality products and service at an excellent price. We come to work each day with the core belief that providing an outstanding experience will save you time and money, while providing Containerco with return and word of mouth business. Our team is committed to taking the time to listen to your needs and providing you with the product and service options that will best suit your requirements and budget. Unlike many companies offering Container Sales, Hire, Storage, Modifications and Self Pack Removals Containerco have invested and own their own trucks and containers. This allows us to provide the very best customer service and pricing on the market. 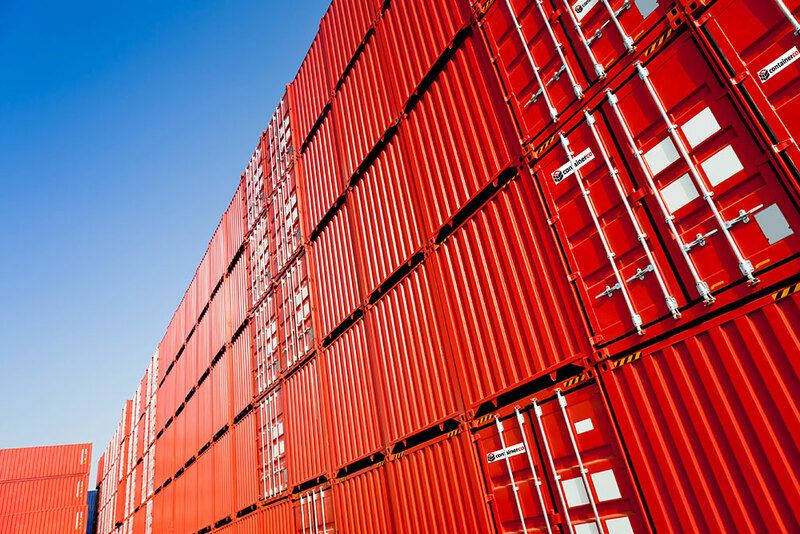 Containerco offer a large range of new and used shipping containers. Priding ourselves on quality, competitive pricing and excellent service. No matter where you are in Australia we can cater to your needs. Containerco is an Australian Family Owned and Operated business boasting a team of dedicated professionals who are waiting to hear from you. There is nothing more important to us than your personal items, which is why we take special precautions to make sure they are safe & secure. Containerco provides more than a resource, we provide a complete service. If you require storage for the container until you’re ready, no problem. We will send a truck to your place of choice, leave your container there until it’s packed and then come and pick it up on your request.